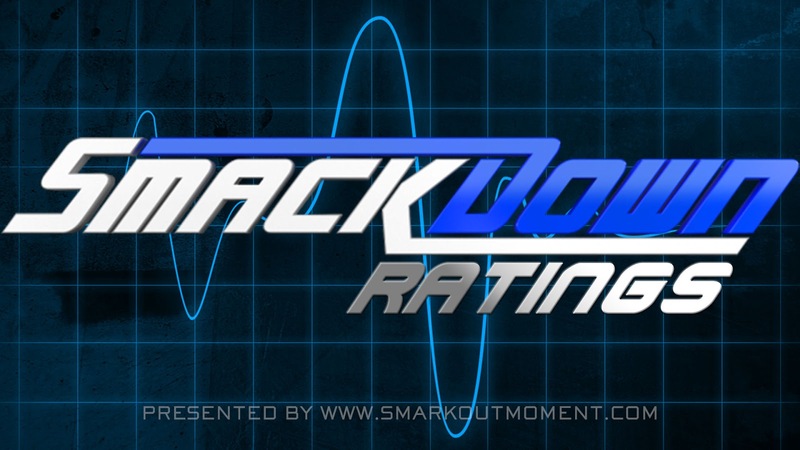 The December 19, 2017 episode of WWE SmackDown scored a 0.75 rating (roughly 2.6 million viewers) for adults aged 18-49 according to Nielsen Media Research. This is up from last week's 0.71 rating and ranked #2 for cable programs on Tuesday evening. Did you enjoy this week's episode? Leave a comment below and tell us what you thought of the show!